Christian Goff and the team at Torchy’s Tacos ran away with the Wisetail Way Award this last fall. Read on to learn about their philosophy. 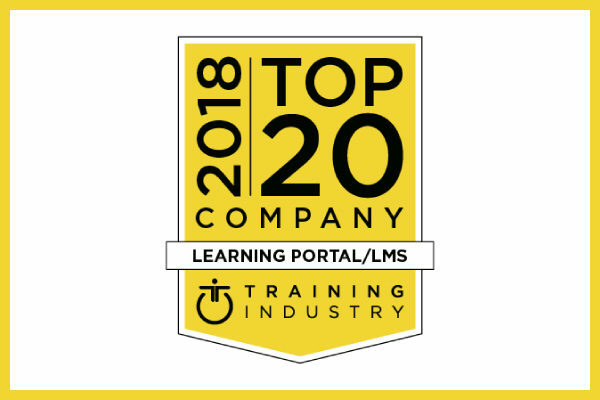 For the second year in row, Wisetail has been selected as a Top 20 Company in the LMS/Learning Portals category by Training Industry. The Wisetail Professional Development Grant is for L&D professionals looking to grow themselves and their company. Charlie Ehler, Educational Content Creator for Bar Louie, won the 2017 Wisetail Way Award for his exceptional implementation of the Wisetail LMS. An active, eco-conscious lifestyle, makes for a fulfilling experience inside and outside the office which has helped land Wisetail on Outside Magazine’s 100 Best Places to Work. After being on the “Watchlist” for several years, Wisetail is proud to be recognized as a Training Industry 2017 Learning Portal/LMS Top 20 company. APEX5 day one wound down with a grand party at the Eagles Bar with one of our favorite local blue grass bands, the Kitchen Dwellers, and by handing out our fifth annual Wisetail Way award. APEX5 day two revealed the Wisetail 5.0 product release that reimagines the tool by putting control in the hands of the admin.